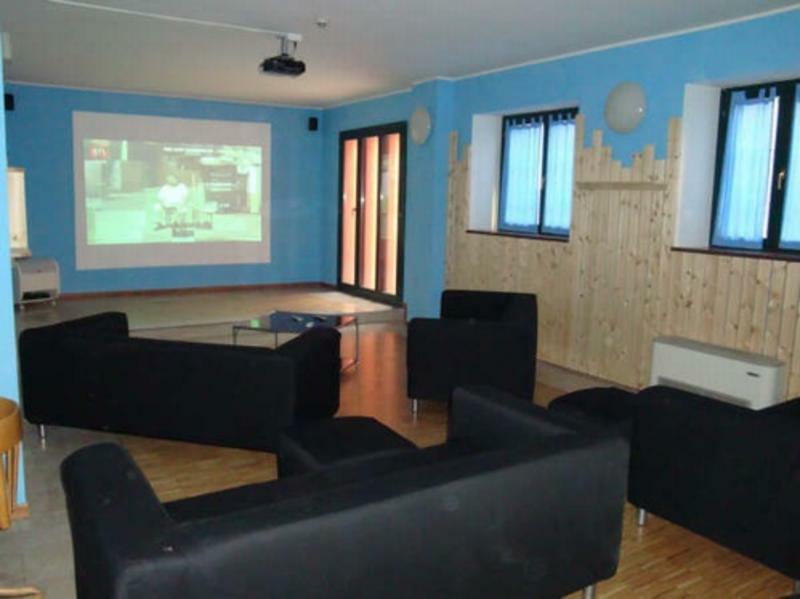 Central Hostel Bg can accommodate you in the city center at an exceptional price! The Central Hostel is a new way of discovering our wonderful city, and is suitable for anyone who likes comfort and has all the facilities within walking distance. Central hostel is just 3 km far from the airport. You can take the bus, line 1 and in less than 20 minutes you can reach the hostel. If you come from central railway/bus station, you can easily reach the hostel on foot in 5 minutes. The hostel is just 300mt. far from the station, you can't miss it! When you are out of the station go straight on the main street of the city Viale Papa Giovanni XXIII and after 200 mt. turn on the left in Via G. D'Alzano. After 100 mt. 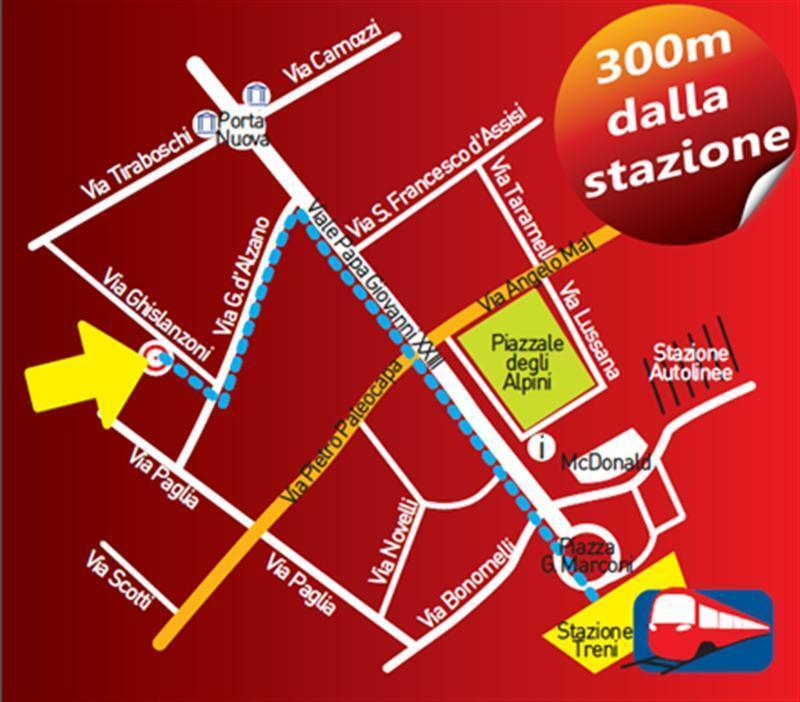 turn on the right in via A. Ghislanzoni, the hostel is at number 30. 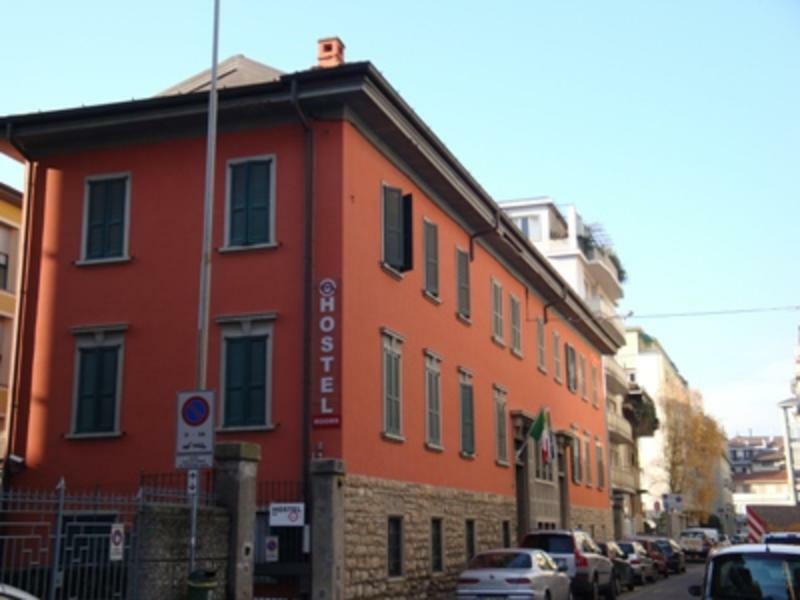 If you come by car from the motorway A4, take the exit Bergamo and keep the direction to the citycentre..
CentralHostelBG is located in 30, Via Ghislanzoni, right in the city centre and just few steps from Porta Nuova, the central stop where every urban bus has its stop. The hostel is the ideal solutions for both tourists and people who are in the city for business/study purposes. Museaums, monuments and the famous Donizzetti theatre are very close, as well as the upper town: the hostorical heart of the city. Some important headquarters of Bergamo university are a few minutes far from the hostel. Please note: Check in opens at 13:00 - closes 24:00 Check out: by 10:30 Breakfast is on payment from 7.30 to 09.30 am. 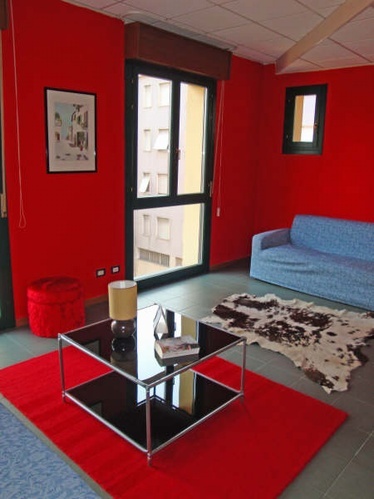 Free Internet point and wireless connection as well as free phone to call to Italy and abroad and free bike rental are available for the guests. Bed linen and towels are included in the price. Tickets for urban buses are available at reception. Please note: from 1st January 2012 there is a new Bergamo Council tax which is not included in the price. 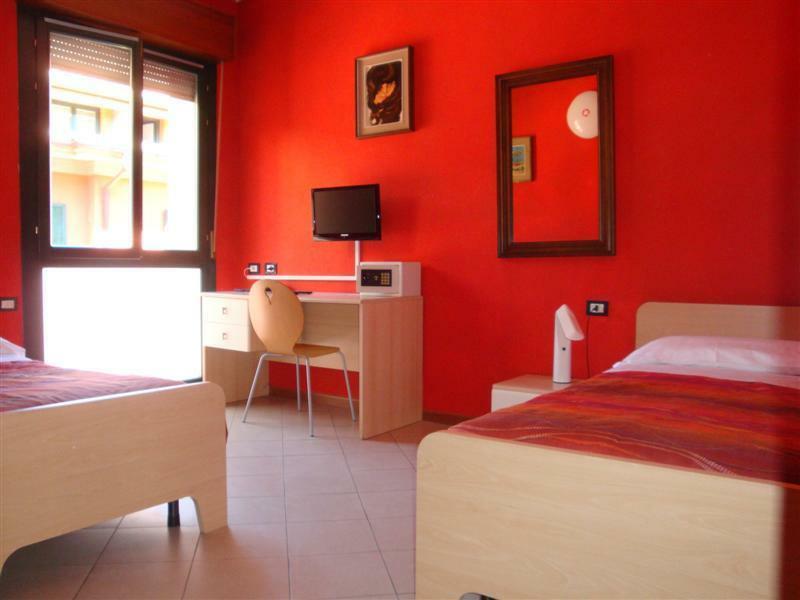 The fee is 0.9 Euros per person per night for single rooms and 0.4 Euros per person per night for all other rooms.